Is There a Warranty on Autoglass Repairs? With more than 34 years of experience, the expert team at Instant Windscreens are confident that the service provided is of the highest standard. To prove that we believe in the work that we do and that the service provided to you is of the best quality, we offer a non-transferable lifetime guarantee on our glass repairs. To find out more information about our Lifetime Guarantee, contact us or phone our friendly team on 0800 288 645. The Instant Windscreens Lifetime Guarantee has no time limit and we guarantee that after we repair your windscreen from the initial damage, your windscreen will be protected from any further cracking or damage related to the original repair. In the unlikely event that the original repair extends and cannot be repaired again, Instant Windscreens will provide a windscreen replacement and will ensure to deduct the invoice amount from the recommended retail price. An existing manufacturers vehicle fault: At Instant Windscreens, we cannot offer you glass repair and replacements under the Lifetime Guarantee if your vehicle’s defect or damage has arisen from an existing manufacturer liability. Environmentally induced deterioration: We cannot extend our Lifetime Guarantee in situations where there is existing rust or corrosion within the glass aperture. If your vehicle has rubber installations, we always recommend that you have the rubber or moulding replaced in order to benefit from our Lifetime Guarantee. 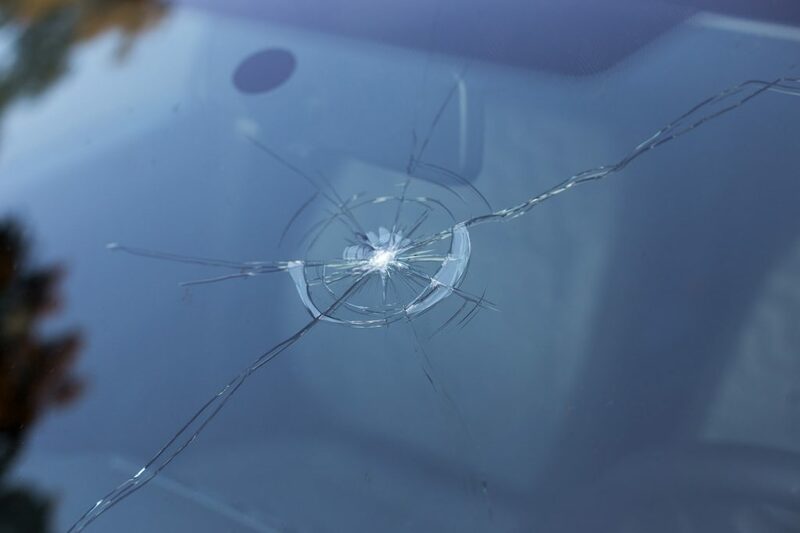 Impacts and misuse due to owner negligence: In situations where glass damage has arisen due to the driver’s own carelessness and negligence, Instant Windscreens cannot offer replacements through the Lifetime Guarantee. To find out more about our National Warranty, click here. New or consequential damage: Our Lifetime Guarantee does not extend to new or consequential damage unrelated to or not caused by the original repair. The Lifetime Guarantee is offered by all Instant Windscreen branches, but if your repair is carried out by any of our trade customers or local service stations, you would need to ask whether they offer the Lifetime Guarantee, and also return to them to initiate any claim. Instant Windscreens & Tinting is recognised as Australasia’s largest independent fitting business and we are proud to serve our customers 24 hours a day, 7 days a week. To find out more about our national warranty and how we can help you with your glass repairs, get in touch with us by calling 0800 288 645 or check us out online.